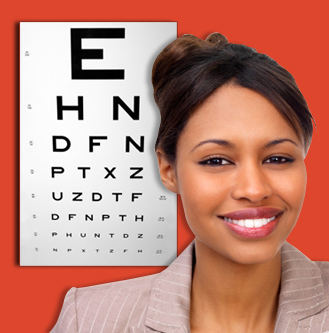 We provide a wide range of ophthalmological care for people of all ages from newborns to senior citizens. We work hand in hand with a network of medical professionals including internists, family practitioners, pediatricians, rheumatologists, endocrinologists, neurologists and otolaryngologists to ensure you receive the most comprehensive care available. Our diagnostic and surgical services are performed using the most recent technology available including lasers and microscopes. Visual field testing for glaucoma and other neurological diseases. Structural optic nerve analysis with the Heidelberg retinal tomograph. Fundus photography to evaluate diabetic and other retinal diseases.